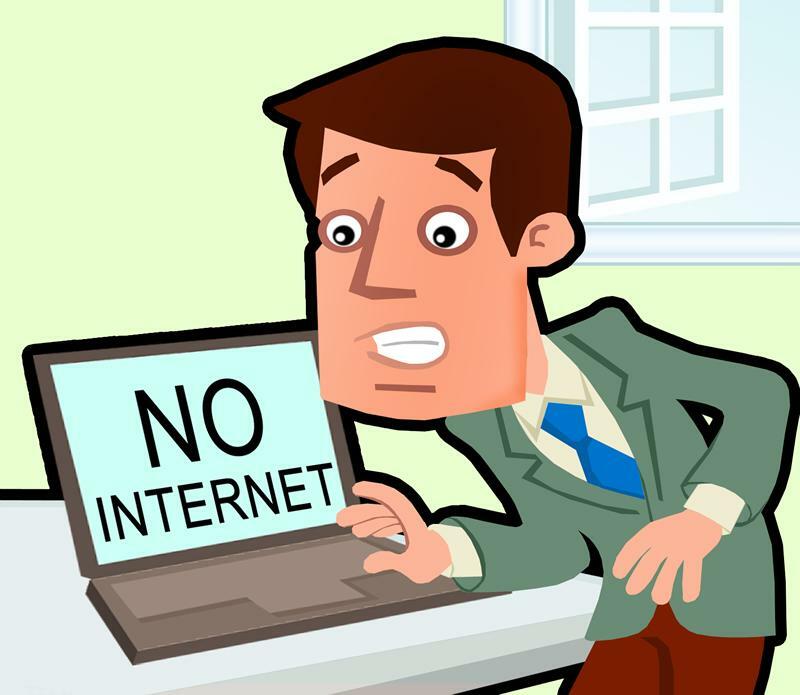 What happens to my VOIP phone if internet goes down? North Orange County: Brea, Buena Park, Cypress, Fullerton, Garden Grove, La Habra, Los Alamitos, Placentia, Seal Beach, Yorba Linda, Westminster. Central Orange County: Anaheim, Costa Mesa, Irvine, Fountain Valley, Huntington Beach, Newport Beach, Corona Del Mar Orange, Santa Ana, Tustin. South Orange County: Aliso Viejo, Dana Point, Laguna Beach, Laguna Hills, Laguna Niguel, Lake Forest, Mission Viejo, San Juan Capistrano, San Clemente, Rancho Santa Margarita, Foothill Ranch and Southern California Inland Empire. Riverside County: Corona, Moreno Valley, Temecula, Riverside. Los Angeles County: Bellflower, Cypress, Diamond Bar, Lakewood, Long Beach, Santa Fe Springs.